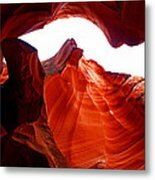 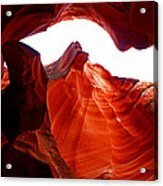 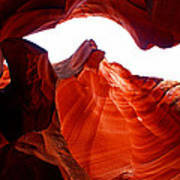 There are no comments for Antelope Canyon Skylight. Click here to post the first comment. 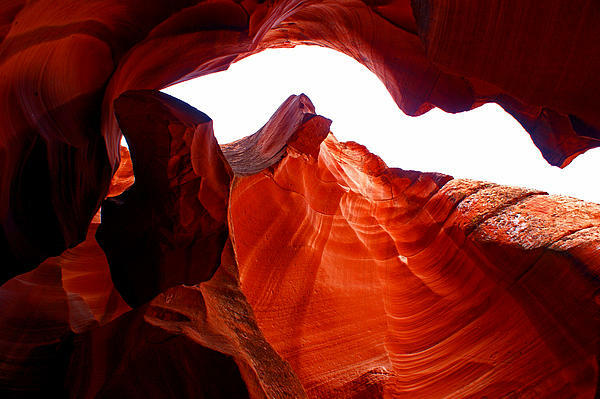 Looking up one of the "skylights" in Antelope Canyon, Arizona.